We use processes that are tried-and-true, providing you with efficiencies and competitive advantages that grow your business. For example, when developing a product we utilize SolidWorks for design and Radan CAM Software for production. This state of the art software works in tandem with our Design for Manufacturability (DFM) knowledge to ensure you get the most cost effective products for your customers. Mathison Manufacturing practices sustainable manufacturing by recycling all materials from our offices to our production facilities. We maintain compliance with REACH and RoHS directives. There are a host of contract assembly and manufacturing processes we leverage on a daily basis. They, too, combine technology with the knowledge we’ve gained through decades in the manufacturing industry. These videos and our photo gallery demonstrate some of the processes we use every day. There is no substitute for investing in the best technology, just as there is no substitute for real-world knowledge and experience that help leverage that investment. Contact us today! 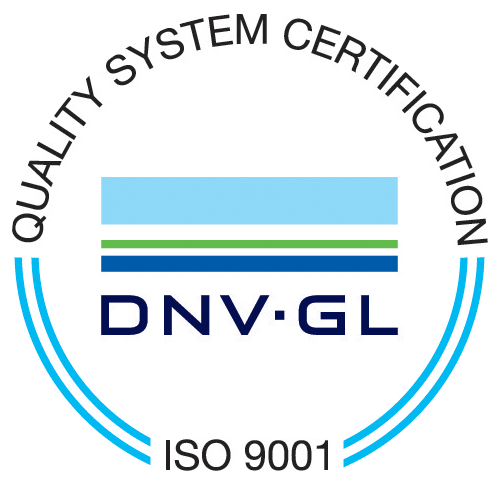 Cutting, punching, forming, welding, assembling, finishing are all performed to ISO 9001:2008 standards. Our design team has had years of experience working with clients to produce superior results. Our contract assembly services can include our own components and those from other sources, for fixed-cost solutions to grow your bottom line.